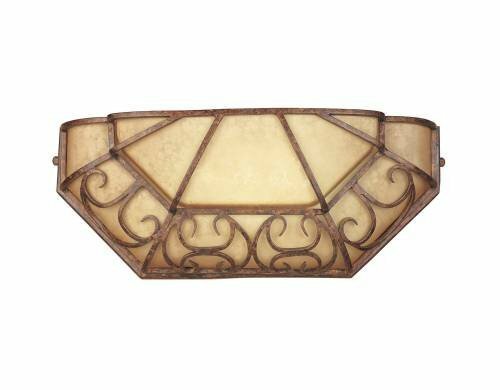 Tuscan Single Light Ambient Lighting Wall Washer | Fountain City Art Ctr. Tuscan Single Light Ambient Lighting Wall Washer by Designers Fountain at Fountain City Art Ctr.. MPN: ES97540-BU. Hurry! Limited time offer. Offer valid only while supplies last.